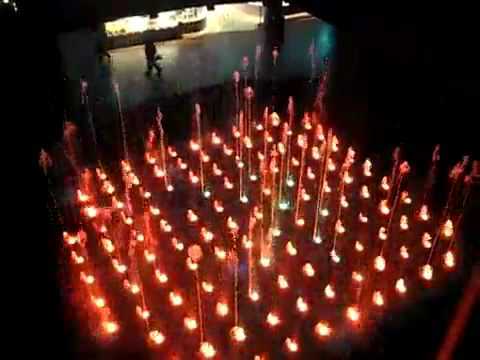 A Chasing Matrix Fountain at Hanuman Nagar Circle (TV Center Garden) in Belagavi has been planned. This is the second call for the same tender as no one bid for the first one in August 2015. The estimated cost is Rs.29,91,701.93 for each fountain and installation. The fountain will need 3 Months time for completion, hence hopefully it should be ready by 2016. So this fountain is pending since August 2015 and we hope this would get a bidder this time and we could see a first circle with a Matrix fountain. First the plan was to have two such fountains but now it is limited to Hanuman Nagar only, the Shri Nagar plan has been dropped. Feel sorry. Waste of money. Same amount of money can be used for a much better work which could help people.